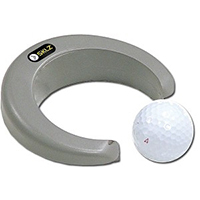 Perfect the most crucial part of your golf game with this Sklz Putt Pocket, a great training aid for any golfer. 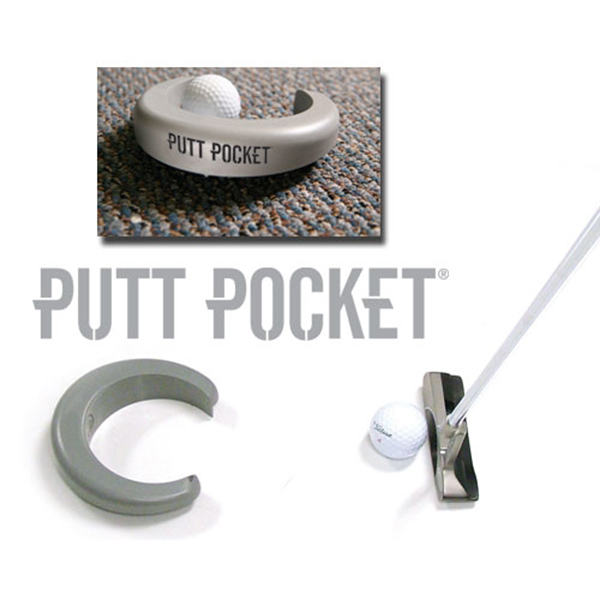 This Putt Pocket will help improve your accuracy of line and speed on putts of all lengths. The small hole opening makes real holes appear larger when out on the golf course so that you will improve putting by visualising the right line. 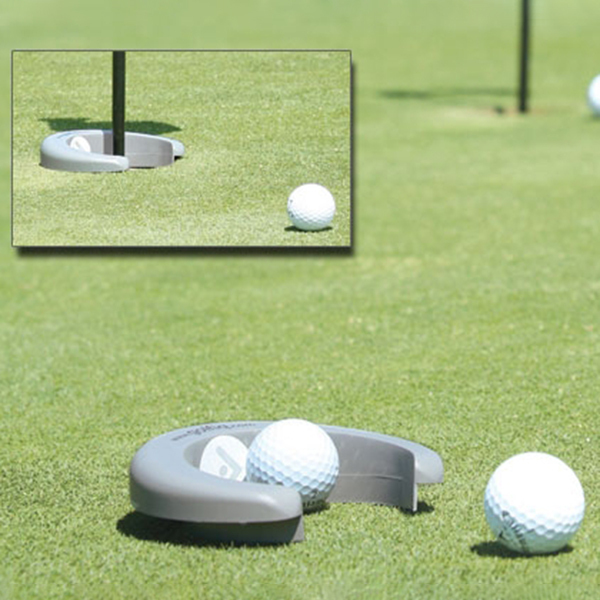 You can also use the putt pocket as a practice hole on a crowded practice green meaning you can perfect your shot just before your round of golf.